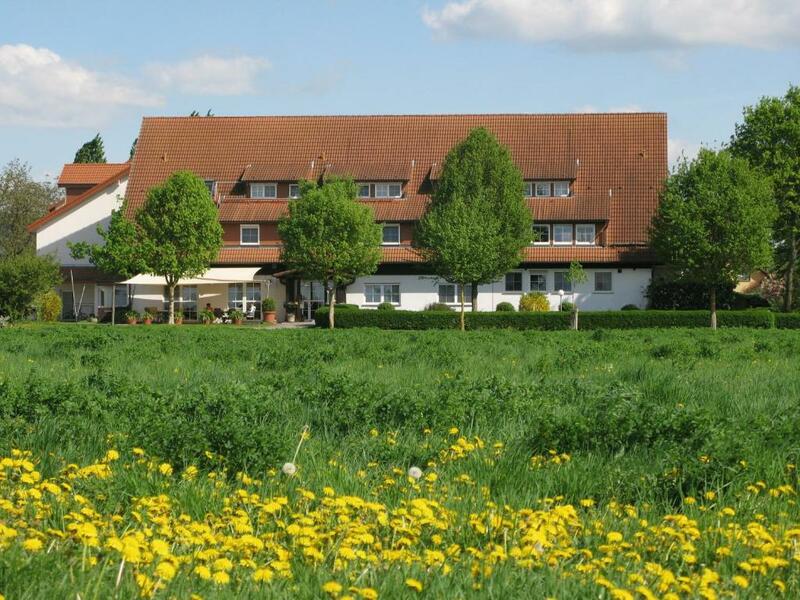 Lock in a great price for Apartments & Hotel Kurpfalzhof – rated 9.3 by recent guests! 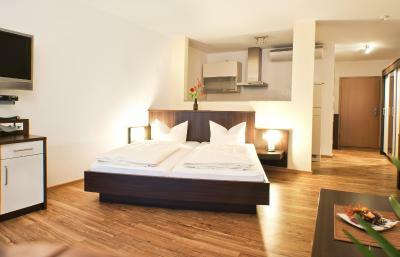 This is a optimal hotel property in the Heidelberg area, and completely met our high expectations. 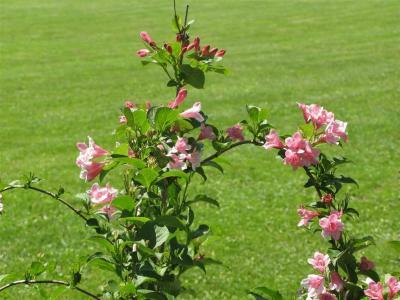 The owners Volker and Sabine were always available and helpful, and we will certainly visit this property again. 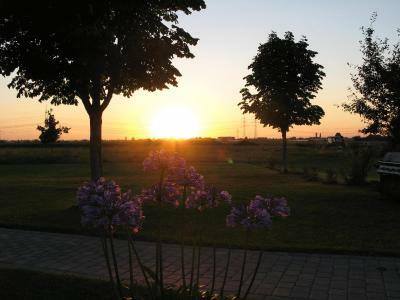 The fact that the hotel is in the countryside yet convenient to all nearby cities was a big plus for us. Beautiful place, with a lavish breakfast bar, and scrambled eggs and bacon cooked to order. Have stayed there before. You are treated like close friends. Everything is very clean. Staff is friendly and helpful and there is not a better breakfast in Heidelberg. Will always return. This hotel was beautifully done both inside and out. 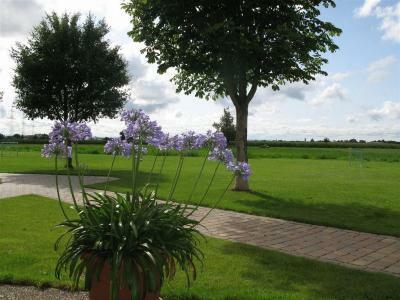 It is in the countryside with fields of wheat, onions, potatoes and more! The breakfast was exceptional and our hosts gracious and helpful. 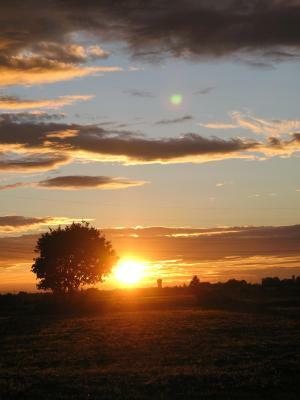 We enjoyed sharing a bottle of local wine with fellow guests while watching the sun set across a field of wheat. Very quiet and peaceful after two weeks of intense travel. Perfect! The apartment was excellent. When we initially booked the accommodations, only my husband and I were going. Two of our grandchildren (15 and 17 years old) wanted to come along. 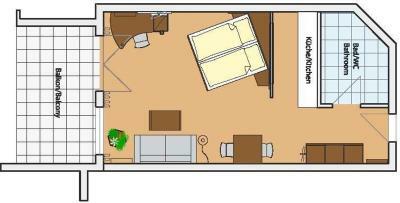 Volker offered to add two twin beds or provide an additional room. The loft apartment we stayed in was large enough that we were able to just add the beds to our apartment. We all rated this say one of our favorites... breakfast was super as well. The apartment was large and well-appointed. The spacious fridge was a nice to have, the bathtub was great. The location is good for the car travel although literally it is in the middle of nowhere. Very engaging owner who took time make You feel welcome. 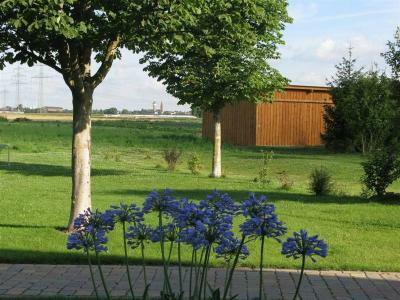 Excellent breakfast included with the room, and a nice location in a farmland setting. Owner cooks bacon and eggs to order at breakfast. the property looks VERY new even though it isn't. They work hard to keep it up to date and modern. the beds were very comfortable. the owner could not be more helpful! he made quality recommendations for sight seeing, meals and even booked a hair salon appointment for us! There is no air conditioning so beware if it is hot out. Otherwise book with confidence. I am in a hotel 325 nights per year...this place is great. Note you MUST have a car as this is located outside of town in a very quiet area surrounded by farmland. We did laundry here for just 2.5 euro per load including wash AND dry. I liked that the location was just outside of town. The owner was fabulous...he helped us American tourists out tremendously. The rooms were immaculate, the breakfast was wonderful. If and when (most likely) when I am back in the area I will be back. Thanks for a great stay! 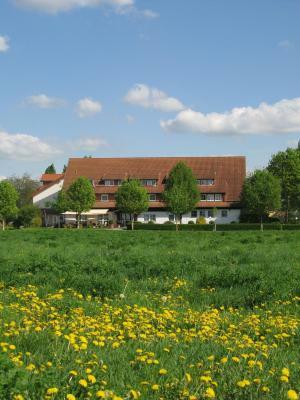 Apartments & Hotel Kurpfalzhof This rating is a reflection of how the property compares to the industry standard when it comes to price, facilities and services available. It's based on a self-evaluation by the property. Use this rating to help choose your stay! 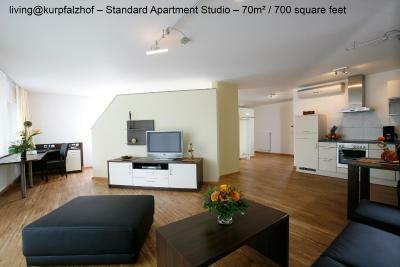 Apartments & Hotel Kurpfalzhof offer both rooms, suites and air-condition apartments with balcony in Heidelberg. The hotel and apartments feature free bicycle rental, a garden with a terrace, and free WiFi access is available. 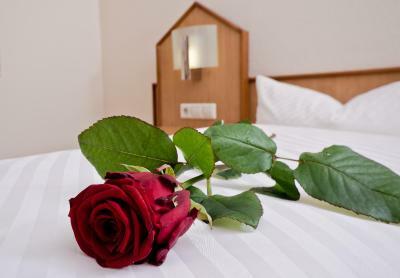 Each of the rooms and apartments comes equipped with a satellite TV, English news and movie channels, a DVD player and a private bathroom with a hairdryer and free toiletries. 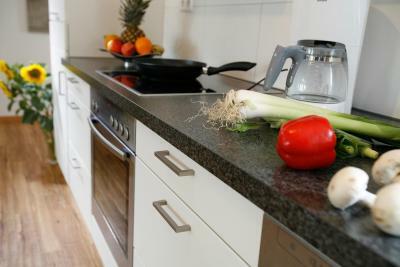 The suites include a kitchenette while the apartments include a kitchen. 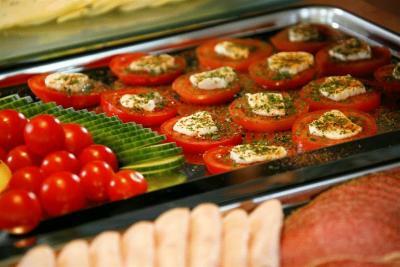 A fresh breakfast buffet is available for all guests of Apartments & Hotel Kurpfalzhof from Mondays to Fridays, while a bread service is available for guests staying in the studios or apartments on weekends and public holidays. A selection of restaurants and bars can be found within a 5-minute driving distance of the accommodations. 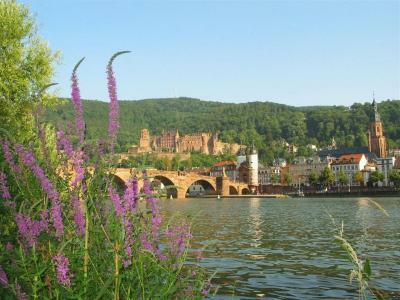 Heidelberg historical center is 4.7 mi away from the aparthotel. It is 3.7 mi to Heidelberg Zoo. 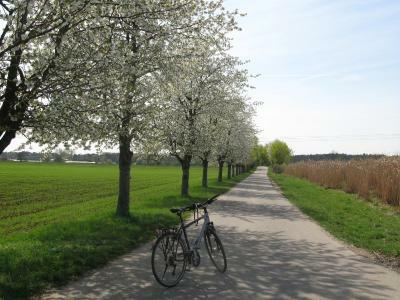 Schwetzingen Train Station is 2.5 mi from the aparthotel and provides direct connections to Heidelberg Main Station in 30 minutes. There is free public parking available on site. 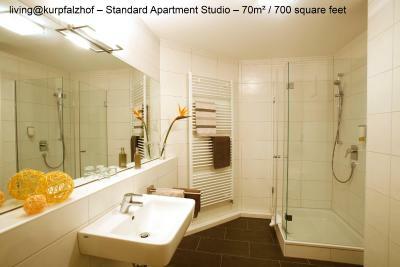 When would you like to stay at Apartments & Hotel Kurpfalzhof? Bright room features a flat-screen TV, DVD player and garden views. Also includes 1 complimentary bottle of mineral water and a refrigerator. Bright room features a flat-screen TV, DVD player and garden views. 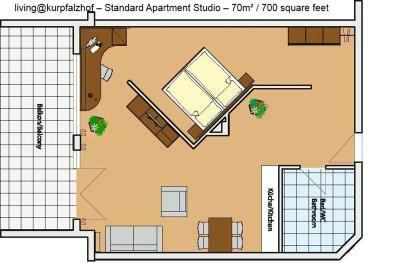 Air-conditioned apartment features a fully equipped kitchen, a large flat-screen TV and DVD player in the living area. Offers extra space and includes a terrace or patio with garden views. The apartments are cleaned weekly. 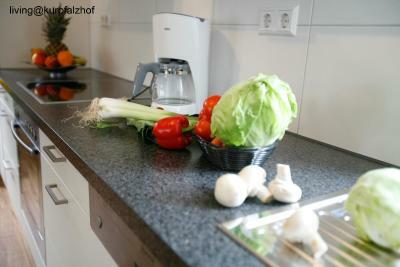 Air-conditioned apartment features a fully equipped kitchen, a large flat-screen TV and DVD player in the living area. Offers extra space and includes a terrace or patio with garden views. 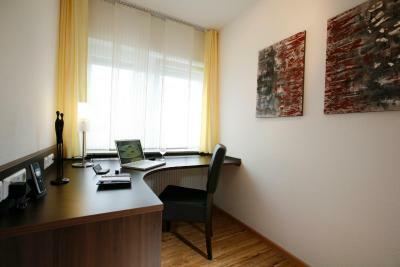 Air-conditioned studio features a fully equipped kitchen, a large flat-screen TV and DVD player in the living area. Offers extra space and includes a terrace or patio with garden views. Spacious suite features a flat-screen TV, DVD player and a modern bathroom with complimentary toiletries. 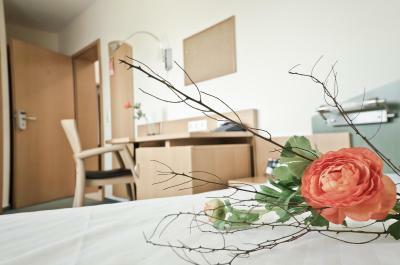 House Rules Apartments & Hotel Kurpfalzhof takes special requests – add in the next step! 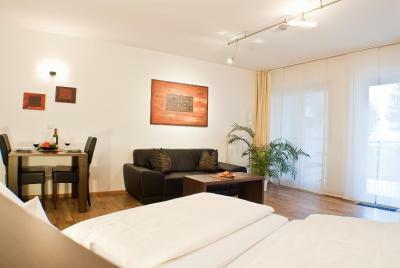 Debit card Apartments &amp; Hotel Kurpfalzhof accepts these cards and reserves the right to temporarily hold an amount prior to arrival. 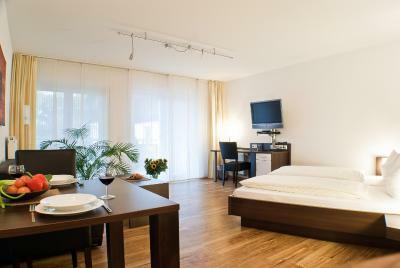 Apartments & Hotel Kurpfalzhof accepts these cards and reserves the right to temporarily hold an amount prior to arrival. This is a nonsmoking hotel. An outdoor smoking area is available. 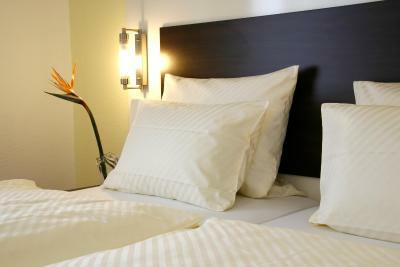 Please note that the property only offers weekly room and cleaning service for all studios and apartments. 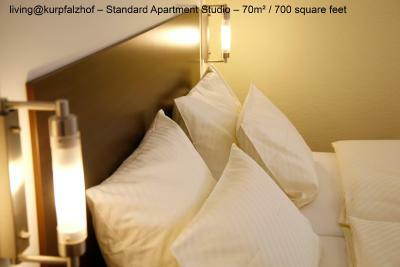 Please inform Apartments & Hotel Kurpfalzhof of your expected arrival time in advance. You can use the Special Requests box when booking, or contact the property directly using the contact details in your confirmation. The location is perfect for travel around the Heidelberg area while feeling out in the countryside with farms around the building. 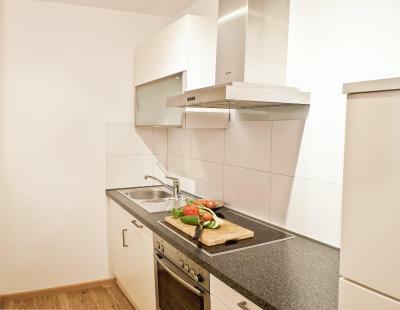 A lovely big flat with all you need in the kitchen. The beds was not comfortable and it will be better incase a proper mattress added. The host was great. Location is good when u have a car as the area is accessbale and parking available free at all the times. 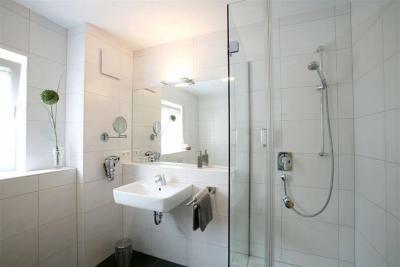 The flat was very clean having all the necessary facilities and services. 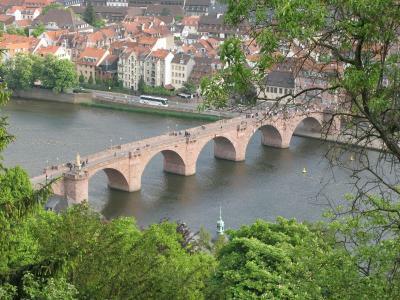 Great place to stay if you want to visit Heidelberg. 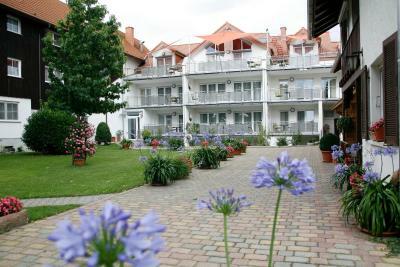 The property can offer very nice appartments for longer stay. 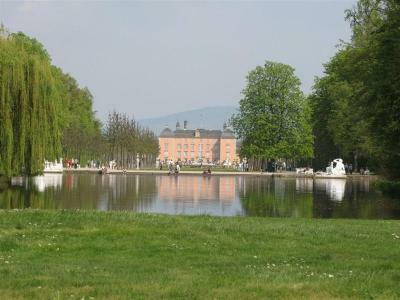 The location is quite and only 10 minutes drive from Hiedelberg and 5 minutes from Schwetzinger. It's very clean, warm and cosy inside. The owners are very friendly and helpful. There is enough parking space for all visitors and it's free. 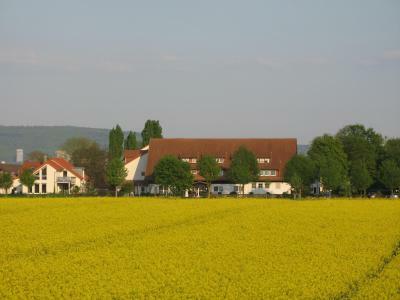 I would recoomned to stay in Kurpfalzhof to everyone who is travelling by car. The staff was very friendly and helpful. Great recommendation for local dinner. Everything was perfect. 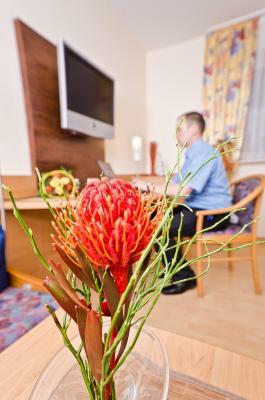 The view is nice, very spacious and clean room, really gentle staff. Thank you for such a good time!!! 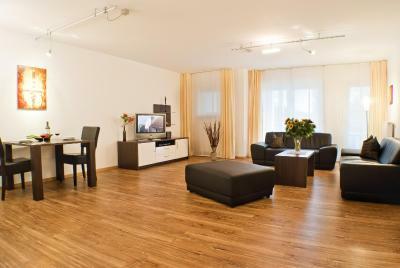 Apartments are fully equipped including air conditioning which we really used due to the extreme hot summer. 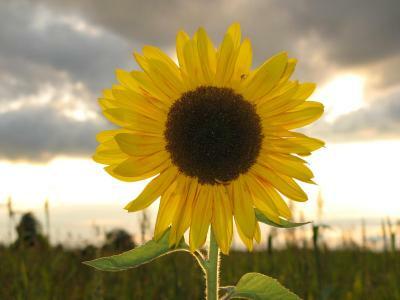 Location is quiet and conveniently located close to the highway, great for using as point to do day trips. A car is needed to reach the property.